HRlab is the modern Human Capital Management platform combining all HR data and tasks in one solution. 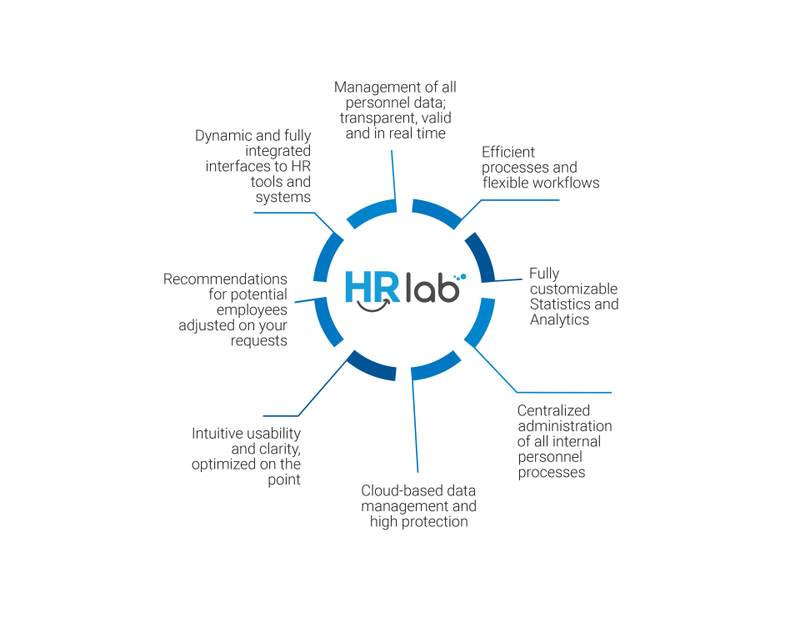 Including analytics and smart interfaces to third party systems, HRlab is an agile HR software. Human Capital Management platform combining all HR tasks and data to optimize HR processes through smart interfaces and analyses. User-friendly and provides a wide range of functions that are easily to operate. 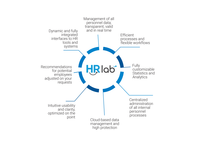 Pros: The transparency, usability and flexible role structure of HRlab provides a comfortable operation. Beside of the well-formed design of the platform, it covers the main personnel processes without being too complex or difficult. That's why it is so easy to work with HRlab and to overview the whole company structure and data. Cons: It took some time to figure out how to set an appointment in the calendar of the platform. Once I figured it out, it was easy to use.